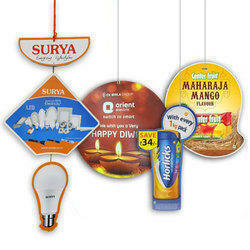 Multicolor printing on PVC material with pasting front back from heat transformation. 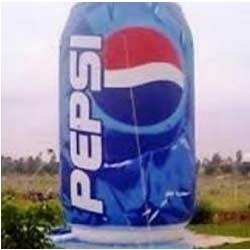 Being a well-distinguished company in the market, we are into offering Product Shaped Balloon. Being a noticeable firm indulged in providing a qualitative range of Servo Kool Plus Hanging Balloons.